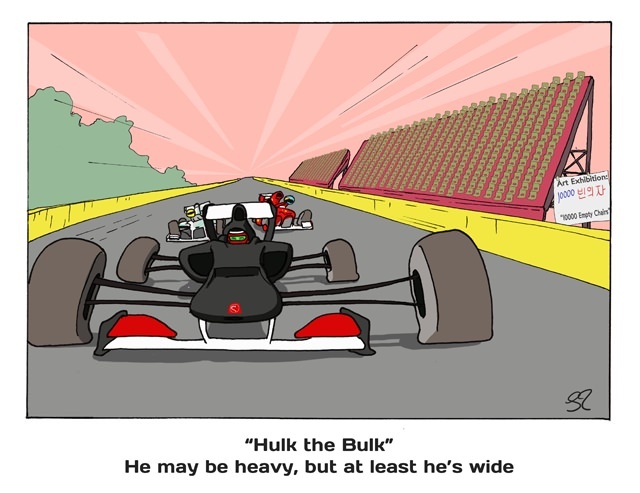 Paddock confessions from Korea // Who has the widest car on the grid? 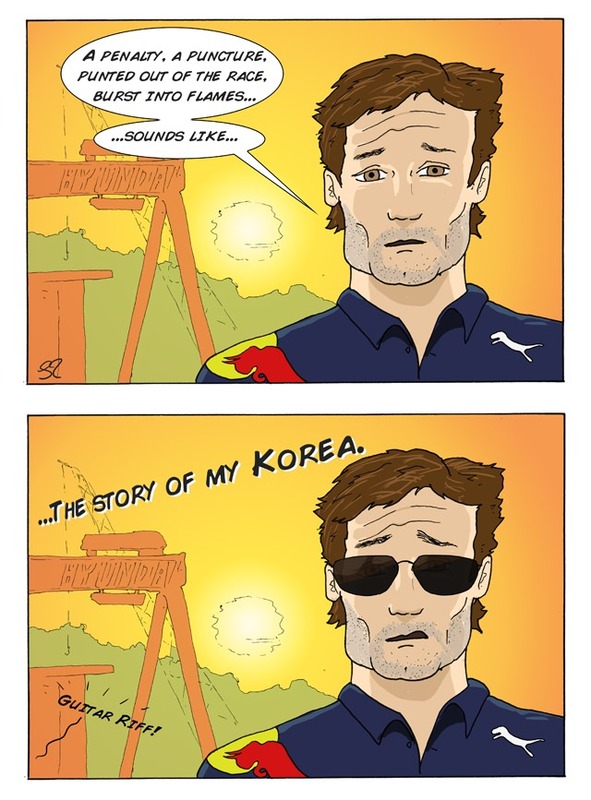 Fresh from the Korean International Circuit, a handful of postcards have arrived, giving the inside story of the race - all the little things that would normally escape the F1 fan's notice. 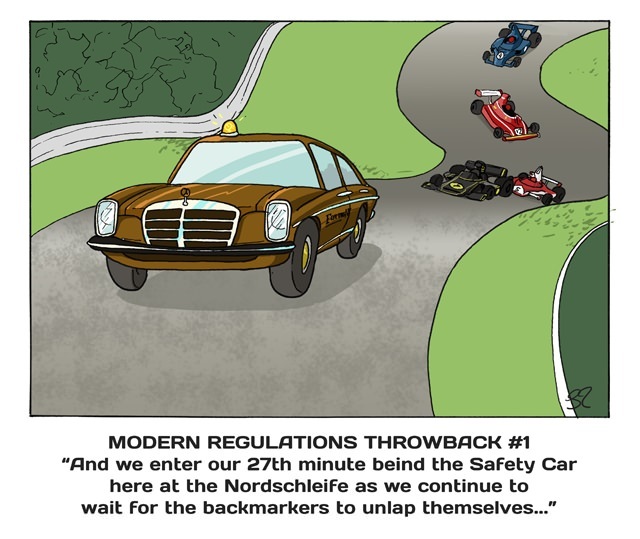 This time, how Nico Hülkenberg managed to score such a great result, and what the regulations for current F1 would be like if they were imposed on a previous era. All that and more in this week's paddock postcards.